Thin slicer is ideal for tomatoes, cucumbers, onions, fruit and other vegetables, Very good for potatoes for gratin potatoes or potato dauphinoise. Magimix 17369 2mm slicer for fine slicing fruit and vegetable preparation. 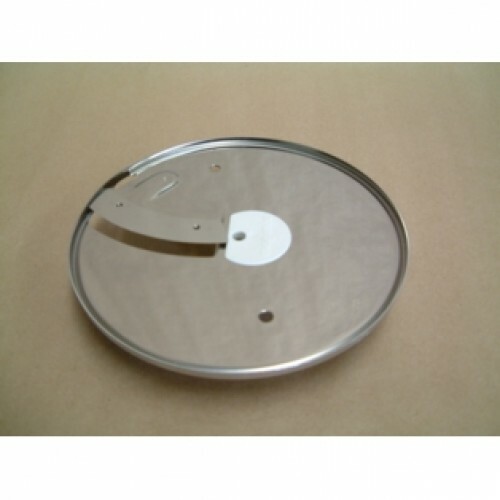 Magimix 3200, 5200, 4200 and 5200xl, 4200xl, 3200xl, Magimix Patissier models only Please click here for tips on using discs .